Arriving Again: The Straw Hats are in a desperate battle against time and Gecko Moria to get their shadows back before dawn. Gecko Moria unleashes his devasting power of a thousand shadows, but Luffy counters back with his ``Gear`` powers. 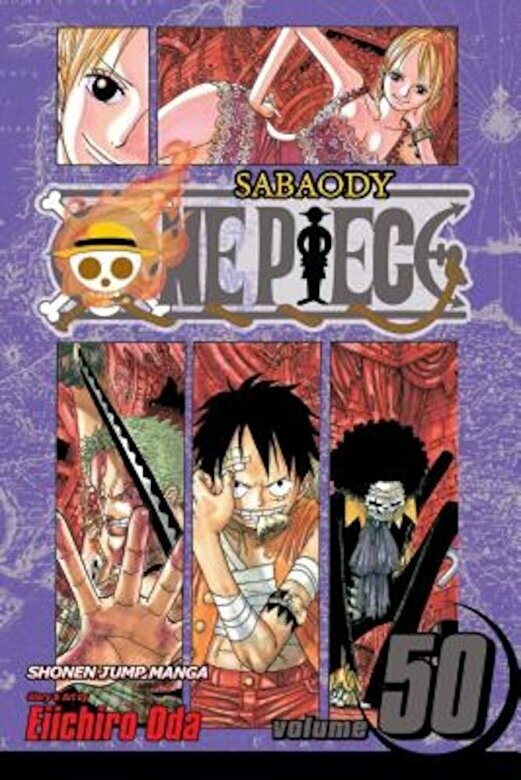 To save his crew, will Luffy have to make the ultimate sacrifice?